I’ve learned a lot since writing my first book. Sometimes you try something and it works, and other times not so much. Two years ago I launched What to Cook for Dinner with Kids. This was not my dream title but I tried a different strategy. I examined what people searched for online and got a list going. 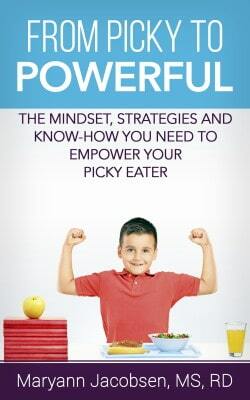 At the time about 14,000 people typed in “What to Cook for Dinner.” Hoping my book would eventually show up when people searched this term, I went with the title adding with kids at the end. It seems like lots of others are vying for this bit of SEO. And while I did reach the first page of Google at one point, it was short-lived. It always bothered me that the title wasn’t something I loved. And the old cover doesn’t clearly show the name as it needs to on sites like Amazon. So I changed the title to The Family Dinner Solution and picked a new cover. 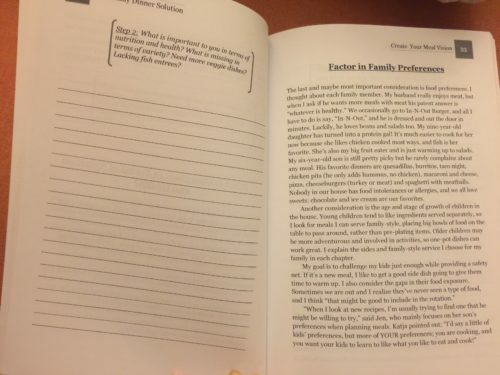 I also made the print book more like a workbook so readers can write directly in it as they go. The idea behind the book is to dig into your family meals and simplify, strategically create new go-to meals, and package it all into a rotation. And it’s all done with growing and changing kids in mind. 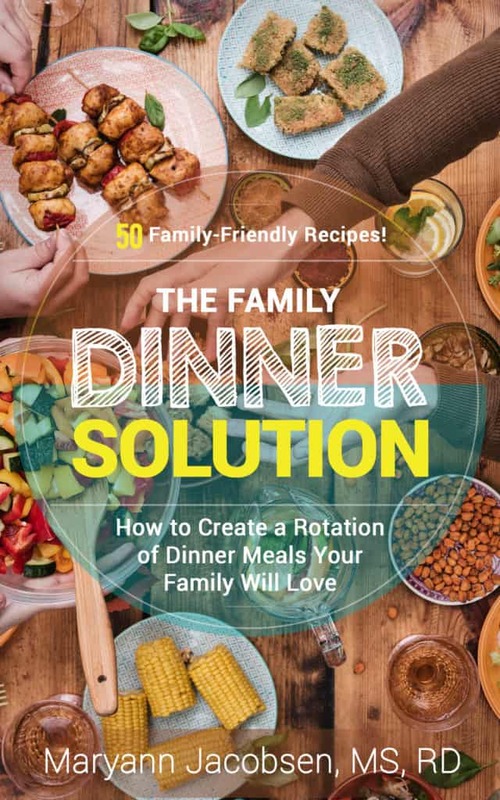 Although there are 50 recipes in the book, The Family Dinner Solution is more about the “how” of meal planning. 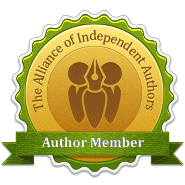 The book walks readers step-by-step through the organizing process I developed. But the key is for people to come up with their own family dinner solution. “…it was complicated for me to think it through because my family meals actually fit in 3 categories, not in a neat monthly layout. I have young kids and a husband who’s often home very late or traveling. And we have half custody of a teenager and that changes family meals too. In the end, I made three lists, family dinner (all of us), kids only, and teenager-accepted. Once I cracked that code and realized that I needed something other than days of the week as my structure it was much easier – I made lists of meals that fit in each of the 3 categories and identified a few meals I’d like my family to eat regularly and I’ve been experimenting with those, either by introducing the flavors in other meals or by finding new recipes. I rotate each set of meals but not on a calendar basis, on a rotating basis for the nights I have only the kids etc. 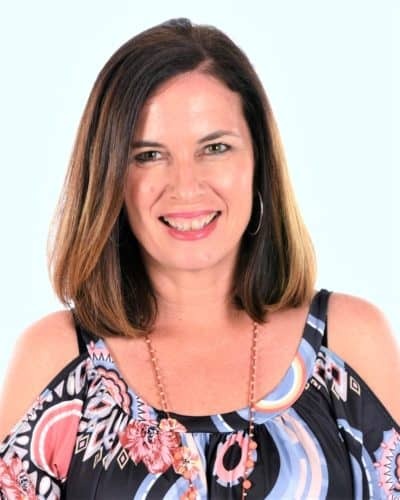 Cari who also went through the process said, “The thing that has stuck with me most is the go-to meals, I realized I didn’t have a huge list. I think I had more before I had to eat gluten-free and before my son was dairy free but hadn’t updated to our new issues. 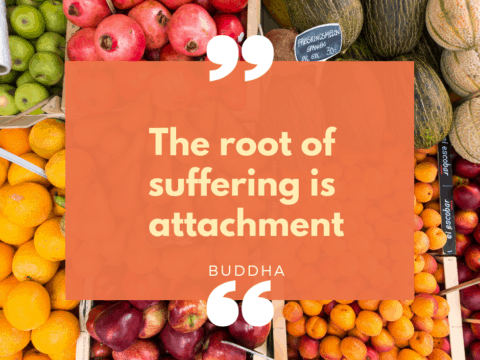 I have had more time the last few months to work on our dinner go-to meals and have a much better list of easy, healthy meals that are more adaptable to our special needs. Two years later, I still use this system as you can tell from my dinner rotation posts. I don’t make the exact meals every time, but setting up a rotation each quarter/season allows me to set goals and strategically decide which recipes to work on. Each week I look at what I have planned and cook some of the meals and move others around. Like Cari, I now have a much larger pool of go-to meals compared to before I started. I can spot winner recipes much easier, the kids have made progress cooking and eating, and I’m a happier family cook. 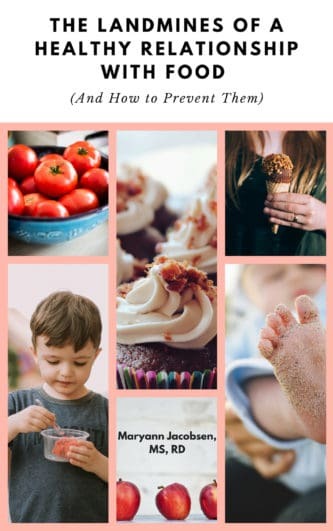 I try to go through my cookbook every few months to stay organized (see how I created my cookbook here). This is like simplifying all over again as some meals need to go while others need to be added before I forget about them. 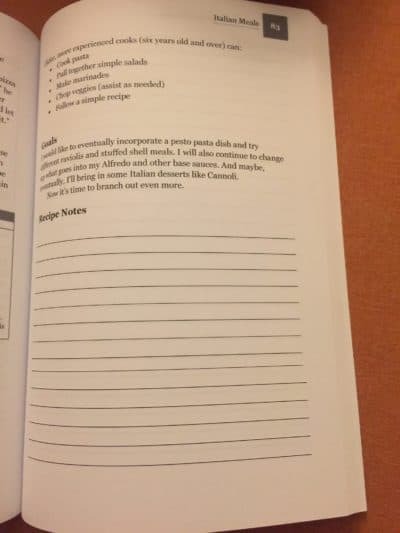 I’m guilty of writing down recipes or printing them out with my scribble and randomly sticking them in my cookbook. I have software that allows me to add recipes and print them out neatly, so I need to remind myself to do that. Really, re-organizing when it comes to family meals never ends. 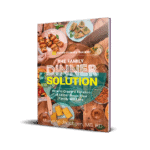 The Family Dinner Solution is all about finding a solution that works for you, which is likely to change as life changes. Have you found a family dinner solution? Or does your old one need some revamping? I started the dinner rotation idea about 18 months ago after being on your site, and it is working MUCH better for us – we’re not spending so much at the store, and not throwing away nearly as much food that didn’t get used! I do have to do some tweaking – my husband travels a lot for work, so some weeks are “kid friendly” only, – but even the kid (4yo) is eating more adventurously (for a given value of adventurous). We’re big fans of you, your suggestions have helped so much! With a baby, a toddler, and two parents who work full-time outside the home, family dinners are TOUGH. 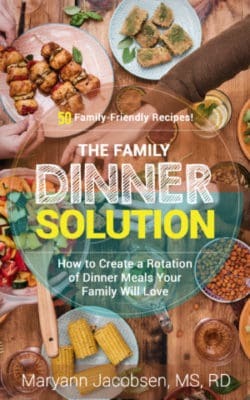 I would love this book to simplify my dinner process and come up with a solution that doesn’t involve takeout every night! I use the trick you mentioned about having a theme for each day of the week- Mexican Monday, Fish Tuesdays, Italian Wednesday, etc. this way I rotate tacos, burritos, quesadillas, and enchiladas instead of repeating tacos every week. I always make sure to include a fruit, vegetable, protein, dairy & grain in each meal! Thanks for all your info on such a challenging topic! With work, school, and sports getting dinner on the table can be a big challenge! The biggest challenge for me as the family cook and meal planner is that my kids do not reliably eat/accept meals even if they have liked or even raved about them before. Needless to say, this does my head in and makes meal planning tough because I don’t really have any stand-by’s I can deploy regularly. I’m trying to move away from offering a sandwich or cereal as an alternative when a kid refuses the meal on the table, but that’s hard when you couldn’t predict the refusal in the first place and you’re facing the prospect of hangry meltdown after a full day at work/school and we haven’t even started homework yet…. I definitely have some go-to meals in my repertoire, but I can’t say I have a dinner solution. I’ve followed your blog for a few years, as well as reading a few of your books, but I’ve yet to implement the meal rotation strategy. I’m definitely needing some extra help, so this is perfect timing. I’d love a copy of the book. Our solution was to simplify and give myself permission to not have to reinvent the wheel. We are still far, far away from a good dinner solution because I am not prepared for these last minute curveballs that the kids are always throwing at our schedule and it gets crazy. Love the idea of go-to meals. I make many ahead of time in individual portions (i.e. meatloaf in cupcake tins) and freeze them so I have options on hand. I also include my kids in the decision making which I find is essential to give them a sense of control. 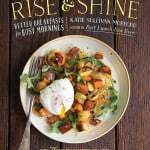 I’d love some other ideas and recipes and think this book would be an incredible resource! I bought a monthly planner and started writing down every single day what we have for dinner. Sometimes I even manage to plan the week ahead. But when I’m feeling “stuck” I can look back at the months before and remember the meals that worked. Your meal rotation menu has helped our family to bring more diversity into our meals as well! I have a picky 3 year old and a 3 month old baby and need to plan groceries ahead of time to ensure that we eat a balanced dinner. I do have trouble cooking the right amount of food and have found it useful to plan a ‘leftovers’ night once a week. 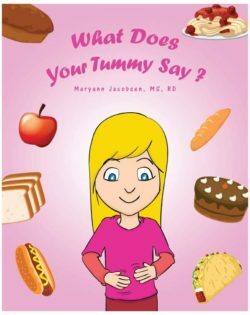 I would love to get your new book! I need this book! I’m desperate for guidance on how to manage the job of feeding my family (my most-disliked part of being a mom). I don’t have a meal time solution, that is why I need your book! I’m a big fan of the meal rotation strategy since we started it about a year ago. I would love the new version of the book. LOVE this! What a great title and new cover. Your dinner rotation emails always interest me, but I haven’t put that idea into practice around here yet… not sure why! I suppose I have my own version, but I always like to get new ideas, and I know you always put out awesome books 🙂 I’d love to check this one out. I need this book b/c I need a strategy! I’m at my wits end trying to feed my picky 8 year old, the kids when they are hungry and Dad is late but also satisfy my need to create and try new things. I know meal planning is important, so I do it, but I despise it. All the decision making feels really hard. I don’t know why I can’t seem to just find a rotation of meals we’d be happy with! I have always been a meal planner but sometimes we get in a rut for ideas. Planning the menu every week is not something I look forward to. I would love some tips on keeping things fresh! What to Eat for Dinner with Kids was hugely helpful to me as a new mom. When it was just my husband and me, I used to love planning meals and cooking, and I would try out new recipes all the time. Since becoming a mom, however, when it came to making dinner and planning meals, I was exhausted and the whole process felt draining. Since implementing your ideas, dinner is always a snap. I know what I’m going to make, I know my family will like it, I can prepare many items in advance, and I have much more mental energy to direct elsewhere. Looking forward to seeing the new and improved Family Dinner Solution! I am about to have a new born and a toddler in the house and both of us work full time, so we are looking for a dinner time solution! I really value the health and nutrition of my family but have struggled with meal planning. I typically try to meal plan for 5 days a week. This strategy allows me to go grocery shopping just once/week. Although this works well for my family I know it’s not realistic for everyone. As an RD myself I like to offer other solutions and strategies to families to help them meal plan in a way that works for them. 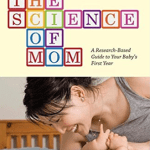 I think this book could be a valuable tool for many families that I see! 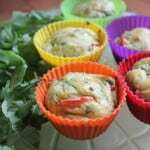 I am still trying to build my set of routine meals/recipes. I certainly do not lack recipes but seem to run out of ideas. I usually plan a week at a time, but my biggest challenge is leftovers. I never know how much is going to be consumed, and often find myself with so many leftovers, our freezer is full! Even though I don’t have children right now, I still need a dinner solution. I current routine is working pretty well, but I am constantly tweaking it and looking for new tricks for preparing healthy meals, but not spending hours in the kitchen. Also, I prefer to have variety with meals, but eat foods that are in season.